Justin Gignac is the founder of Working Not Working, a marketplace that connects companies with the universe’s most creative creatives. Founded in 2012 by Justin and his friend Adam Tompkins in New York City, the platform now includes over 10.000 members that work together with over 2000 of the world's best companies such as Apple, The New York Times, Airbnb and Wieden+Kennedy. 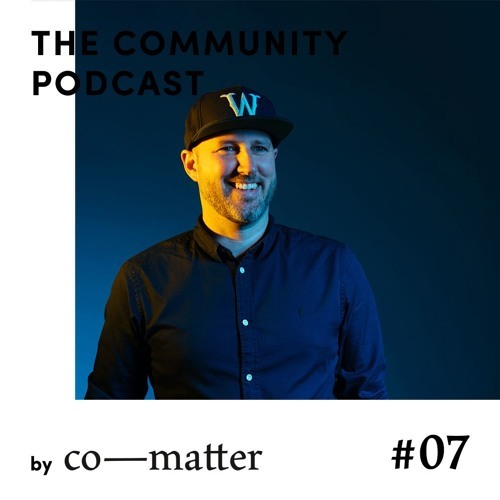 In our interview, Justin shares what it takes to build a community like Working Not Working; and how he wants to grow it while staying true to its mission.